Members of the New Black Panther Party are on location at Philadelphia's 14th Ward polling station. This is the same location where New Black Panther Party members wielded Billy clubs on Election Day in 2008. Voter intimidation charges against them were dropped by Attorney General Eric Holder's Department of Justice. 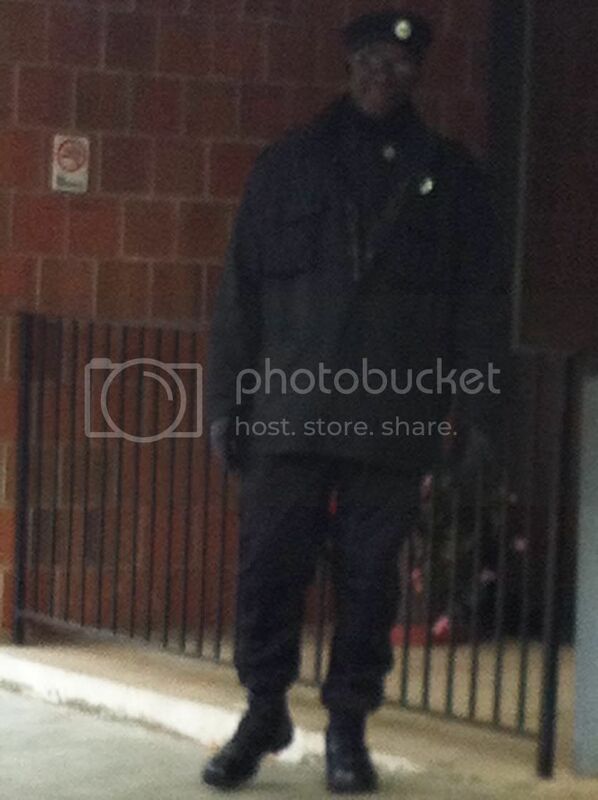 UPDATE: Video shows there is one New Black Panther Party member on location in Philadelphia at this time.